ABU DHABI and DUBAI, UAE: PRNewswire: DarkMatter, an international cyber security firm headquartered in the UAE, announces its selection as one of only 30 companies to participate in the Dubai Future Accelerators programme, which is aimed at solving real challenges faced by Dubai government agencies through the use of innovative technologies. Over 2,200 technology companies from around the world applied to participate in the programme, making it an extremely exacting one to be chosen to be a part of. Having commenced on September 18, 2016, the successful applicants are set to spend 12 weeks developing and testing future technologies for seven Dubai government authorities. 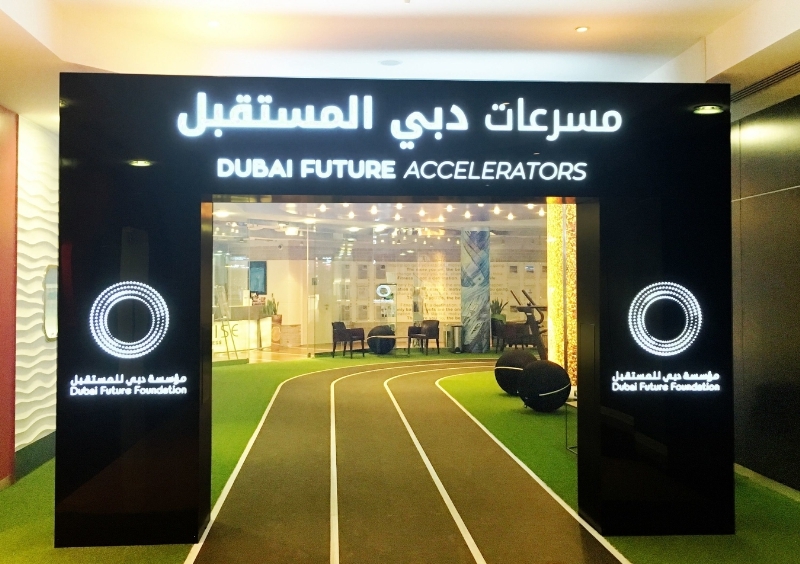 The Dubai Future Accelerators is the world’s largest government-supported accelerator, launched by Sheikh Hamdan Bin Mohammad Bin Rashid Al Maktoum, Crown Prince of Dubai and Chairman of the Dubai Future Foundation. The programme is in line with the directives of His Highness Sheikh Mohammad Bin Rashid Al Maktoum, Vice-President and Prime Minister of the UAE and Ruler of Dubai, and identifies groundbreaking companies from around the world, offering them the opportunity to find and test new solutions to real-life challenges. The seven government authorities involved in this programme are Roads & Transport Authority, Dubai Police, Dubai Municipality, Dubai Health Authority, Knowledge & Human Development Authority, Dubai Electricity and Water Authority, and Dubai Holding. Each of the 30 innovators accepted into the programme has been assigned to different Dubai government authorities with whom they will collaborate on technological challenges facing the city. DarkMatter’s participation in the programme will relate to the provision of big data analytics as a tool to help solve crime given that one of Dubai Police’s challenges is to be able to test integrated behavioural, genetic and biological systems for identifying, tracking and sharing information on criminals that are 10x more accurate and 10x more efficient. Technological outputs from the programme are set to include cutting edge advances such as driverless cars and 3D printing among others, both being areas in which Dubai is looking to lead the world.